The Inter-Party Coalition for National Sovereignty is holding a peaceful demonstration to protest recent violent happenings in the country particularly with regards to the clashes that temporarily disrupted the Ayawaso West Wuogon electoral process at the La Bawaleshie Center. 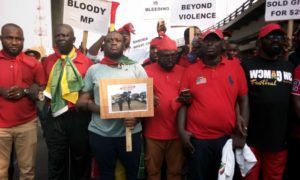 The coalition said its resolve to embark on Thursday’s demonstration stems from the violent incident that led to the injury of at least six persons. 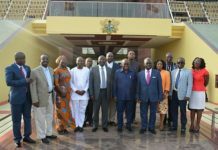 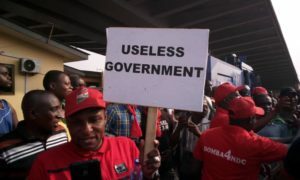 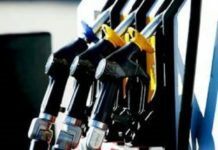 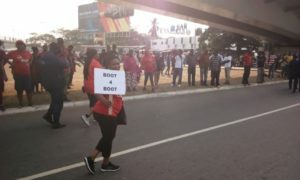 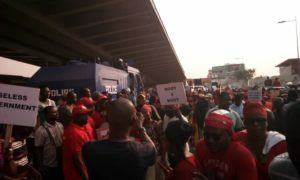 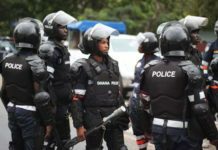 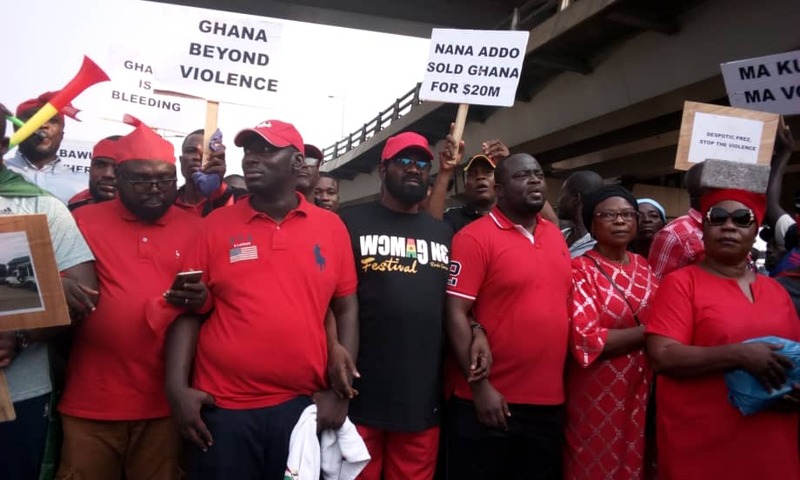 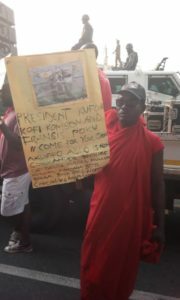 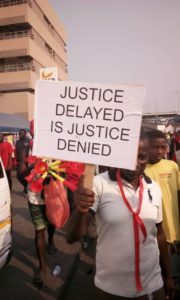 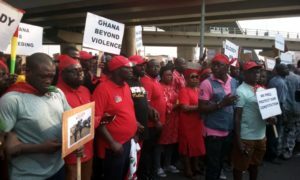 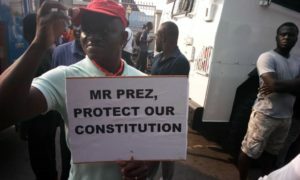 They explained the protest is to send a clear signal to the government to check the level of insecurity in Ghana, which they say is threatening the country’s democracy. 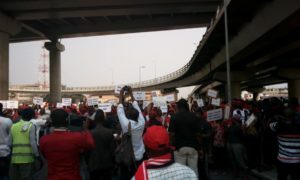 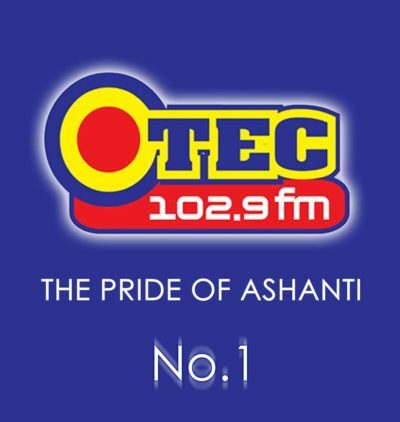 The procession of MPs and stout NDC members will march through the streets from the circle Interchange in Accra through the Interior Ministry, the police quarters and finally to the Flagstaff House.